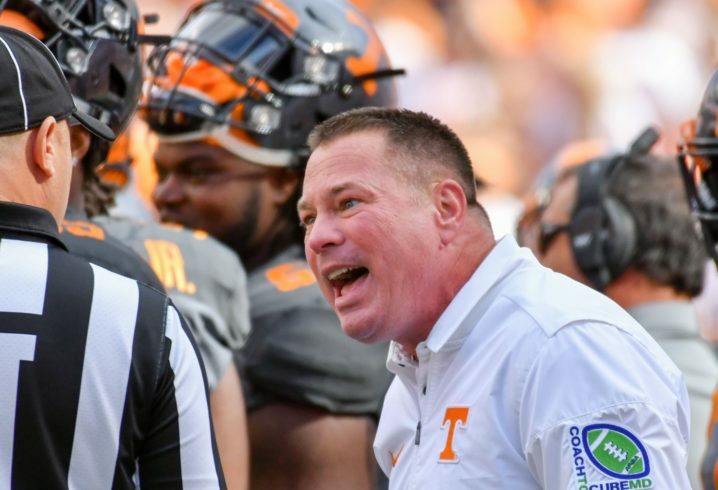 The bye week didn’t do much for changing the narrative about coach Butch Jones’ future at Tennessee. At least as evidenced by the custom paint job on a car reportedly seen in Gleason, Tenn. The “fire Butch” car came complete with a checkerboard hood. 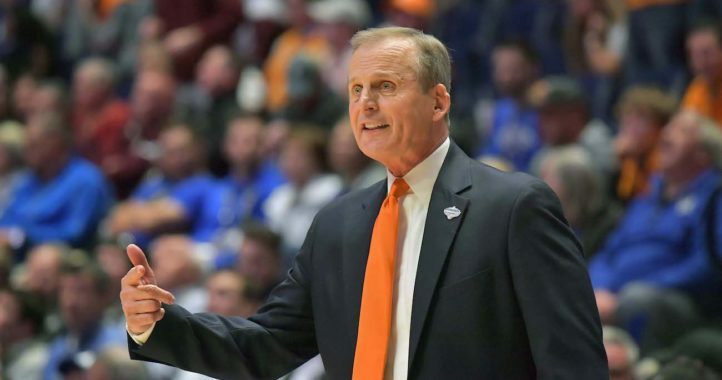 But one financially-minded fan already suggested that the sweet ride should be sold, and the money put toward any buyout that the Vols would have to fire Jones. 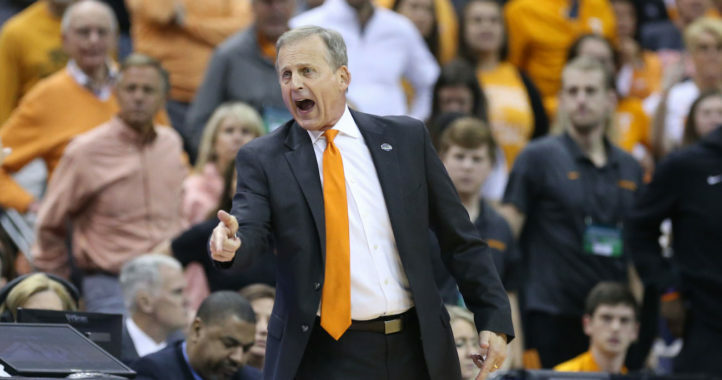 Jones is 3-2 in his fifth season in Knoxville, and 33-23 overall. Tennessee will play host to South Carolina on Saturday. Take it easy, his end is coming!